Drilling rigs are widely used in mineral exploration, blast-hole, water wells and environmental investigations. 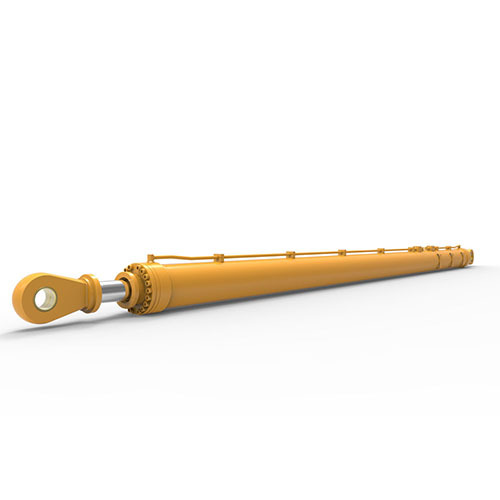 The cylinder will suffer severe vibration and impact load during drilling work. Our cylinders are designed by fully understanding the working condition and close cooperation with our customers, which well explains why our cylinders always perform so well and never let our customers down.